Here’s how to fix Movie Box Error “No available for online watch” / “Watch” button not available on iOS. This little trick may really help you to watch movies online with MovieBox without any errors for iPhone, iPad users. Just follow me and fix it right now! Mainly, this error is getting with non US users. MovieBox developers have shuttered down their streaming servers for some locations around the world. So, if you get the error “No available for online watch” means, that the Movie Box server is not available in your area. Then, when your select a movie with MovieBox to watch on your iPhone or iPad, there’s no option for watch (steaming) and displays a massage “No available for online watch“. So, how can I fix the error? How to fix “No available for online watch” error in MovieBox ? 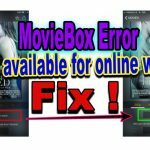 Fortunately, now you can fix this MovieBox error with a simple trick. 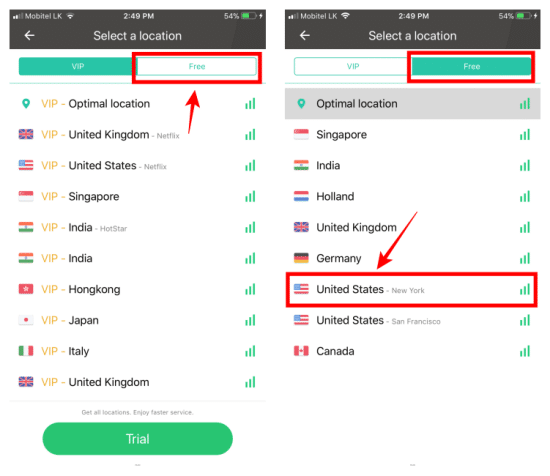 You have to just change your location to supported area such as USA, that MovieBox streaming servers available. To do this, you need to use a VPN service. 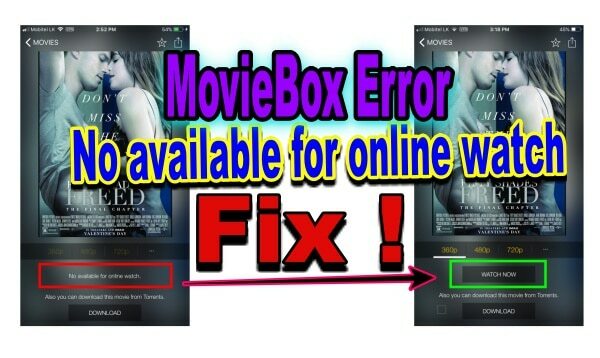 Here’s simply how you can use a VPN for fix Movie Box error No available for online watch. Step 1. 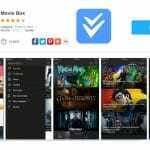 First you have to install fresh copy of Movie Box app on your iPhone or iPad. 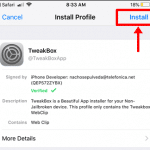 If you already have installed the app, you just need to remove it and re-install. That’s it. 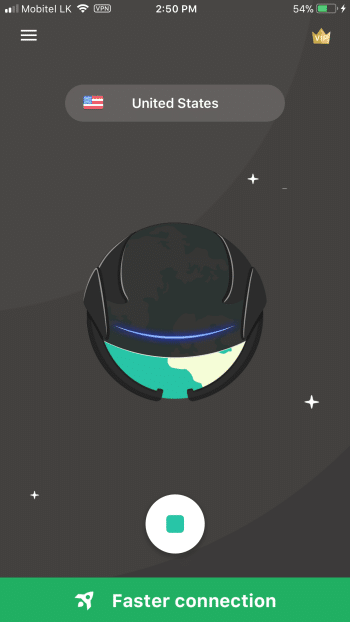 Now you are successfully connected to the United State VPN server. 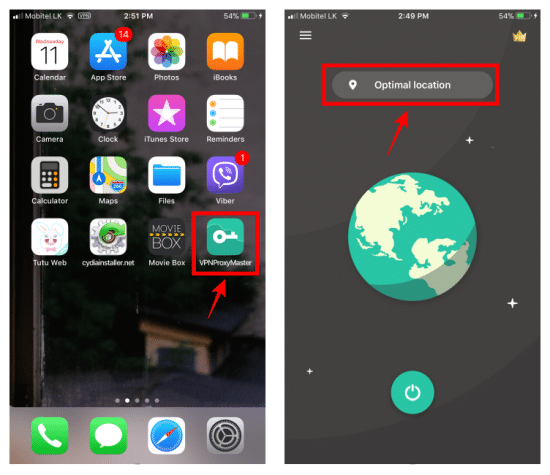 Open Movie Box app on your Home screen and now the MovieBox app will detect you as a USA user. Select your favorite movie and you will see “Watch Now” button is available. So, now you can watch your movie online. Here’s the video guide on YouTube.. I hope this helped. Enjoy!